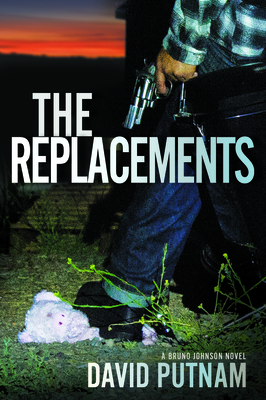 Michael Connelly is a fan, calling The Replacements "...gritty street poem recited by a voice unalterably committed to redemption and doing the right thing in a wrong world." The kidnapper, Jonas Mabry, was himself a victim whom Bruno rescued as a small child. Now Mabry demands a fool's retribution, a million-dollar ransom, and Bruno to put his life on the line to get the money. In this twisted turn of fate, Bruno returns as a wanted criminal to California. Despite the risk of arrest and even his life, he cannot turn his back on these kids."